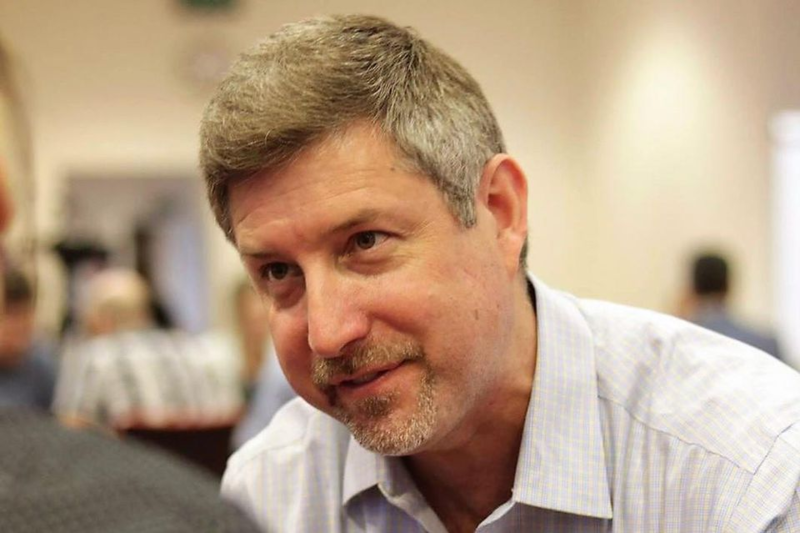 Thomas Gold, Research Director at Acceleration Group, is an expert on education research and public policy. Dr. Gold has held leadership positions focusing on research, measurement and evaluation in higher education, local government and nonprofit institutions. The policy reforms that were implemented as a result of his work have impacted the lives of millions of youth and young adults in low income neighborhoods and communities of color. His work has ranged from leading major studies in New York City’s public schools to spearheading the thought leadership and research efforts of an international entrepreneurship education organization. Dr. Gold has written extensively on urban education, entrepreneurship and European politics. His work on entrepreneurial mindset was recently featured in Forbes magazine. He is a former Fulbright Fellow who received his BA from New York University and his Ph.D. in Political Science from the New School for Social Research. Social innovation and entrepreneurship have emerged as important processes in the effort to address critical issues facing our societies today, from climate change and youth unemployment to immigration and access to quality education. In recent years civil society has responded through an increase in startups, spurred in part by the digital revolution and a growing awareness of the issues. To sustain this active social sector, however, we need more than just TV shows about entrepreneurship, we need to disrupt our education systems and change the way we teach young people. In this presentation, Dr. Gold will discuss how we as a society have to move beyond traditional approaches to teaching and learning at all levels of schooling to prepare the next generation of social innovators, who need more than just knowledge, but certain mindsets, behaviors, and attitudes like critical thinking, creativity and comfort with risk. These skills are needed to identify the right opportunities, build the right teams and execute on their plans. To effectively teach these skills we need to rethink what it means to be an educated and engaged citizen. We further need rigorous research to make sure that our innovative programs are having the desired impact on social change. As we move toward the third decade of the 21st century, innovative enterprises seeking to solve critical social and environmental issues are becoming integral to the modern economy. Organizations – from private companies to nongovernmental organizations – are increasingly focusing on the needs of local communities, society and the environment, not simply as an add-ons to their businesses but as integral goals of their business model. Terms like social economy, corporate social responsibility and social entrepreneurship are becoming a part of our daily lexicon and discussed regularly in forums addressing civil society, politics, education and business practices. In addition, a global awareness of social and environmental needs and problems have drawn the attention of consumers to products and services that not only satisfy their individual needs, but also create value for the environment by supporting those in need and caring for the natural environment. We are witnessing the rise of the socially conscious consumer! Despite the promising moves toward socially minded businesses, challenges still exist. To truly have a social or environmental impact, we need to increase the interest of innovators, young startups, and investors in social and environmental problems. We also need to fulfill this social mission through the implementation of ambitious research projects and new business ventures. Another key challenge is ensuring that companies maintain a double-bottom line – one for profits and the other for social impact. Young startups might be both unaware of the advantages of building socially innovative companies but also lack the capacity to create a social return on investment model that optimizes their profits while also increasing their social value in the communities and societies they serve. Education also plays a critical role in this change. Schools and universities need to provide the new generation with not only valuable skills and knowledge, but the right mindsets, motivations and awareness of the social issues around them. Over the next decade, we anticipate seeing concerns about management efficiency to shift more toward innovation and entrepreneurship and the development of pro-social attitudes in all spheres of economic life. We also expect the focus on individual entrepreneurial behaviors to be coupled with support for the social economy and the values of solidarity, participation, responsibility and social cohesion. Binding the social economy with public and private sector entities and third sector organizations corresponds perfectly with broadly understood notion of entrepreneurship. 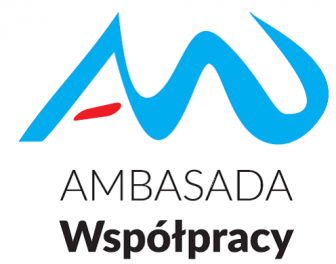 The aim of the conference is to present a wide spectrum of scientific theories, views and opinions on the importance, status and opportunities for the development of the social economy, ecological economy, entrepreneurship and social innovation, legal conditions for development of economics in Poland and in the world. We invite representatives of science, sociology, politics, business, students and scientific clubs and all those interested in the areas of economics, social economy, ecology, entrepreneurship and innovation. It will be pleasure for us to host you in Cracow! The condition for a publication is to obtain positive reviews. Articles will be published in the monograph or in the scientific journal Public Administration Yearbook. The condition for publication is to obtain positive reviews. The condition for publication in the journals is also the convergence of the article with the subject of the journal. The organizers reserve the right to decide on places of papers' publication. The conference fee does not cover accommodation costs. 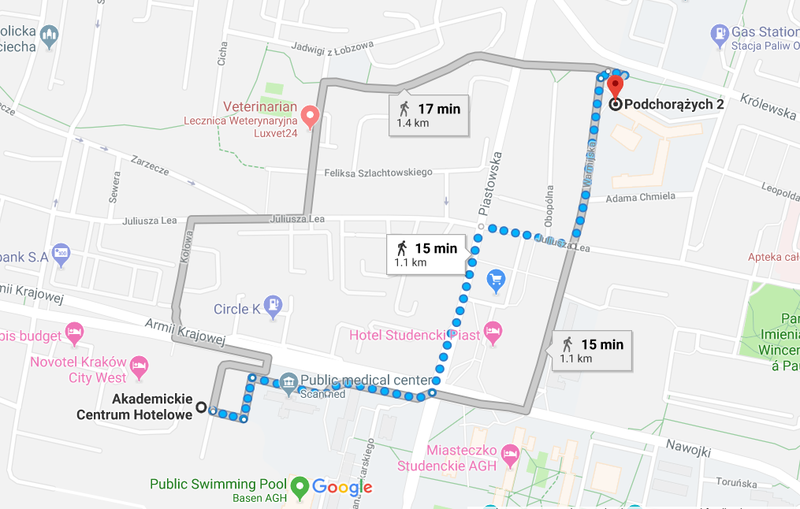 We recommend reservation of Hostel Krakowiak (prices range from 70 to 109 PLN, with parking free, reservation by www.booking.com or directly at http://ach.krakow.pl/offer,eng). It is 15 min. walk to the conference venue.